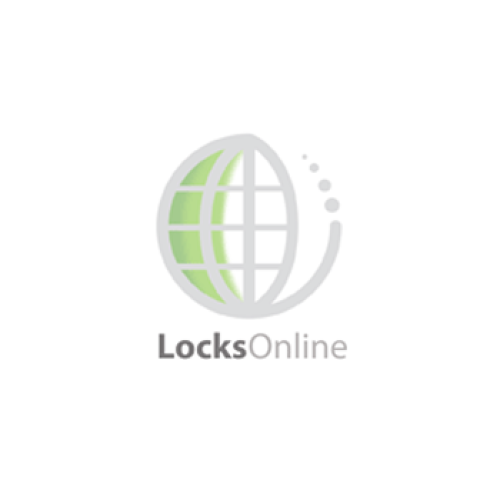 The ACTpro eLock is a real time wireless networked electronic locks, that can be installed in minutes on most internal wooden door types. 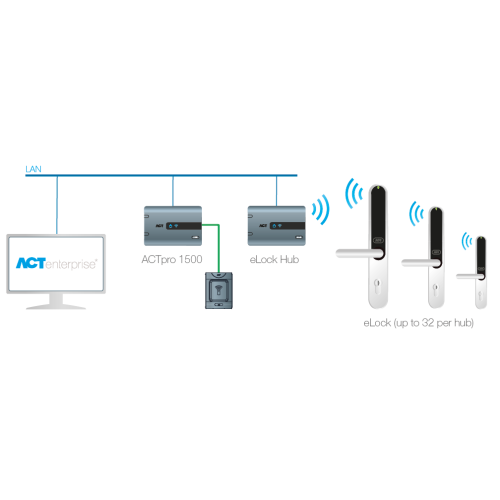 Up to 32 locks can communicate over a wireless network with the ACTpro eLock Hub, which itself is compatible with both the ACTpro 4000 and ACTpro 1500 series door controllers. 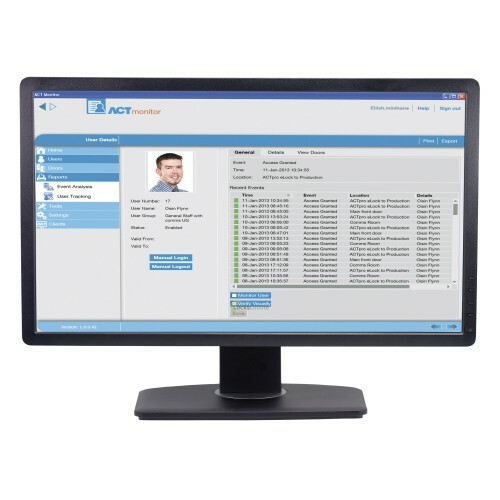 System configuration and subsequent administration is facilitated via ACTenterprise PC software. 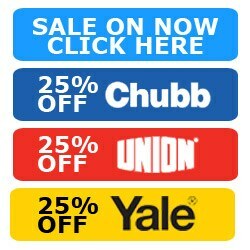 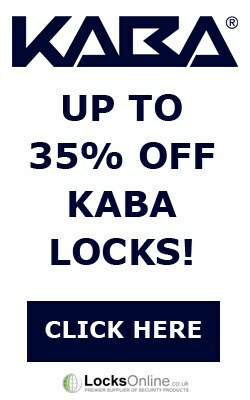 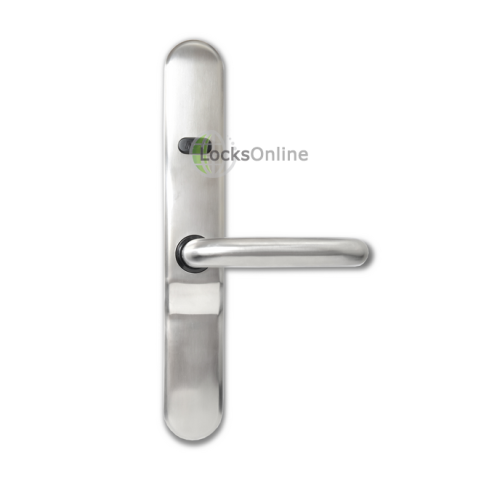 These feature rich locks are available in a range of options including no-key override, key override, and key override with privacy latch. 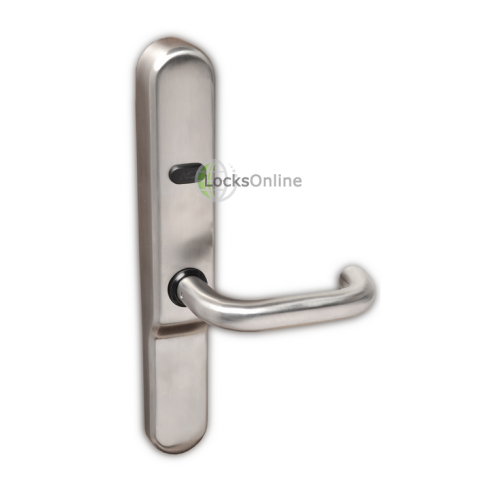 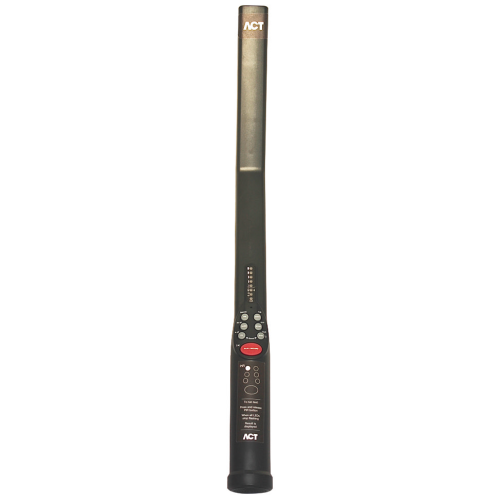 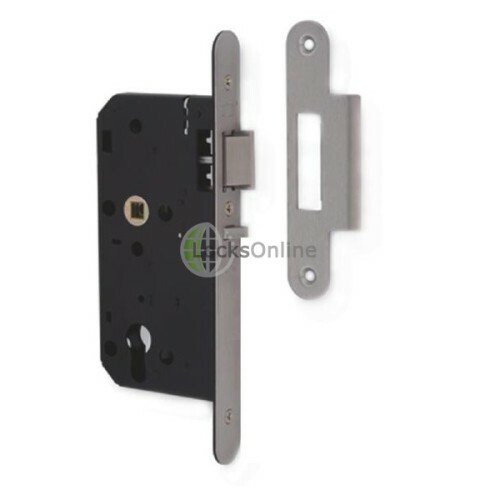 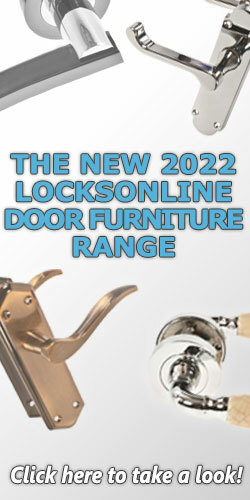 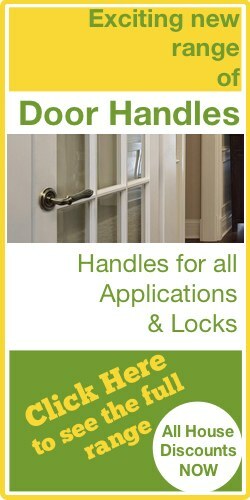 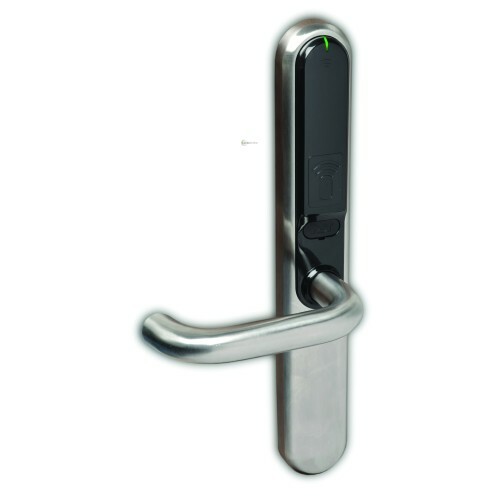 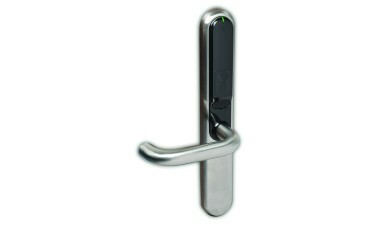 Please note that the cylinders and latches are not supplied with the handle, and need to be purchased separately.